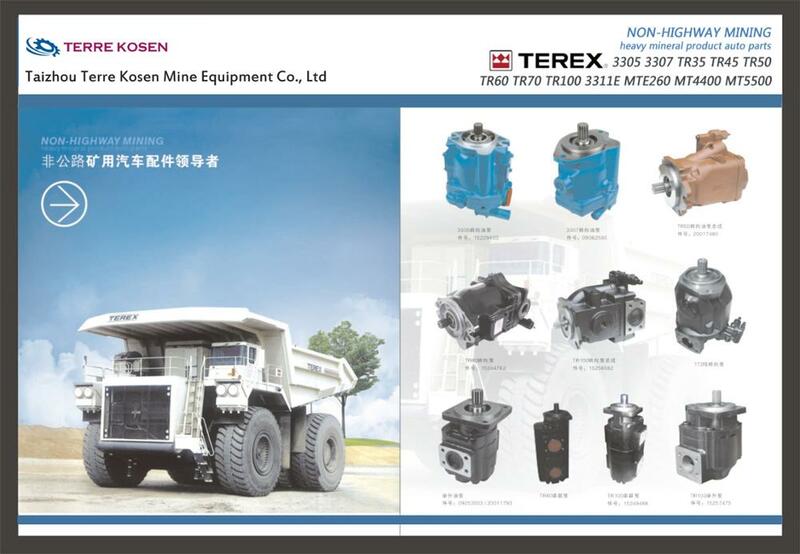 Terre Kosen Mine Equipment Co., Ltd specialize in supplying TEREX dumper spare parts,new and used construction equipment,marketing global.offering the highest quality parts with competitive price. 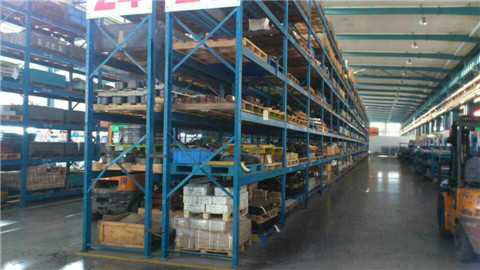 TEREX 3305 3307 3311E TR35 TR45 TR50 TR60 TR100 MT4400 MT5500 NTE150 NTE260 etc. Genuine, OEM. 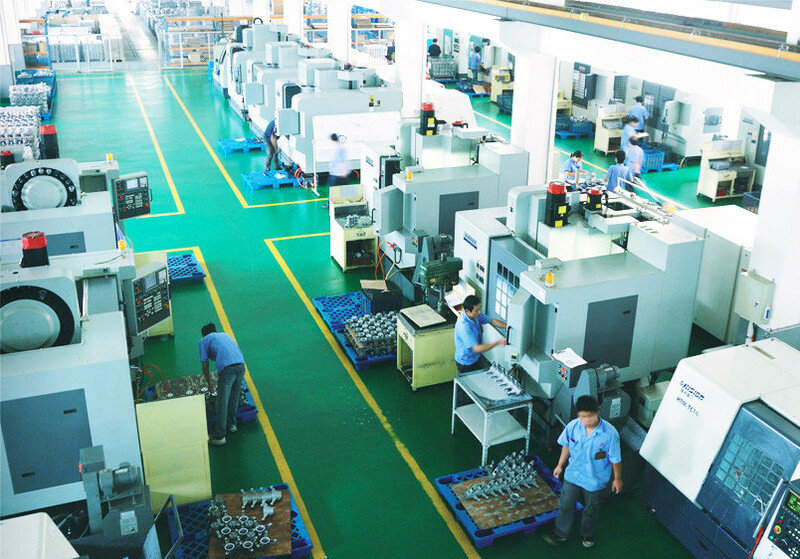 Established in 2009, We have been manufacturing/exporting high-quality new parts at low costs to companies world-wide,Following strict I.S.O guidelines and control quality process. 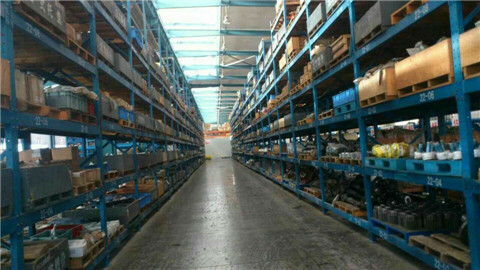 Large amount parts are in stock make the parts lead-time shorter.Rich export experience make you import parts easier and faster. Every day we send several dozen pallets and small packages to many countries world-wide. Most orders are desired ASAP, and our customers prefer air delivery despite the fact that it is much more expensive than shipping by sea. 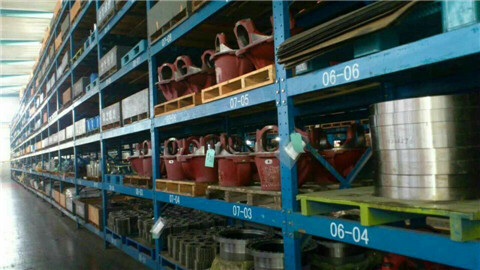 We are a Genuine OEM manufacture for Terex in China (NHL) , have 150+ parts dealers in China,good reputation makes us stand out in this line. our local is famous for technology . High automation reduced our cost and ensure better price for buyers. 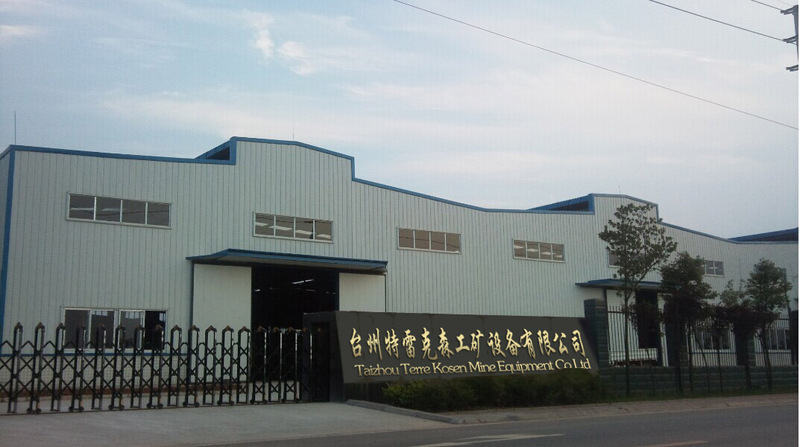 We are located in east China ,near sea .next to Shanghai .there are some international airport and sea port . 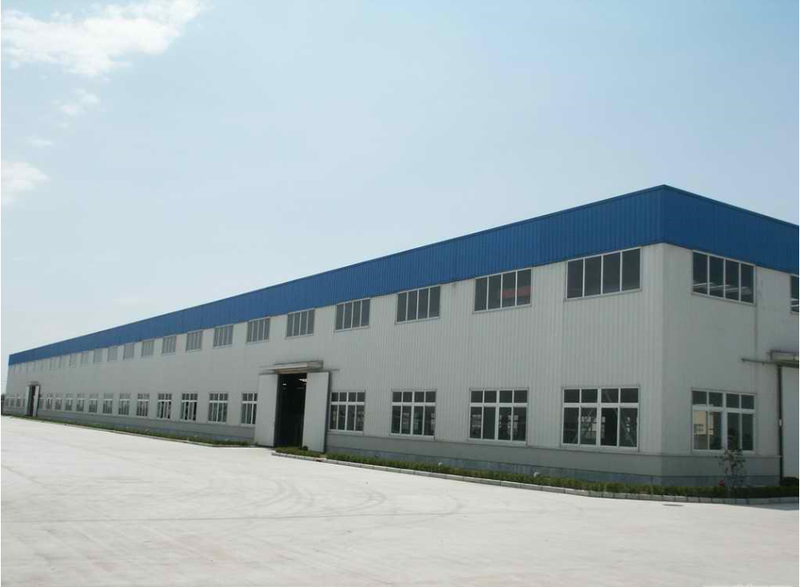 and cooperating with DHL ,Fedx ,TNT ,EMS,UPS, will short the delivery time. We accept the sample order. 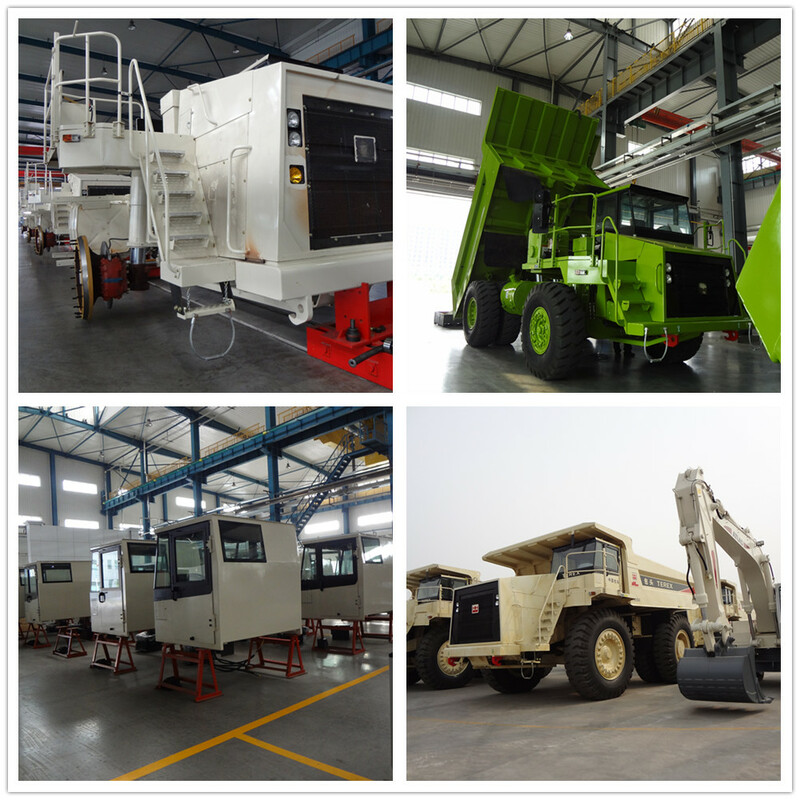 We have thousonds of parts,in order to save your valuable time,please tell us the PN number,truck model when send us inquiry.Thank you for your suport! If you are interested,click “Contact ” to request a quote now!